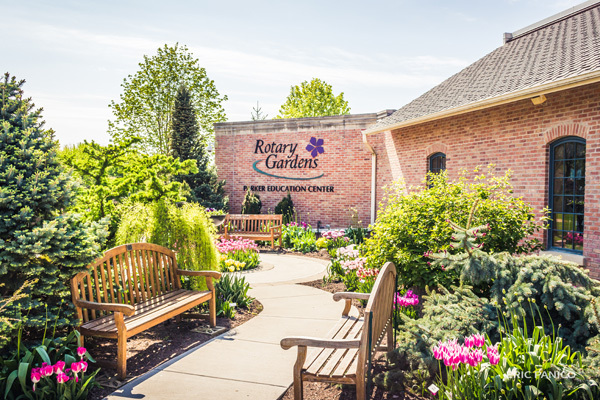 A striking addition to the awe-inspiring gardens during the spring and summer of 2017 is a showcase of wooden garden art objects painted and embellished by local artists. 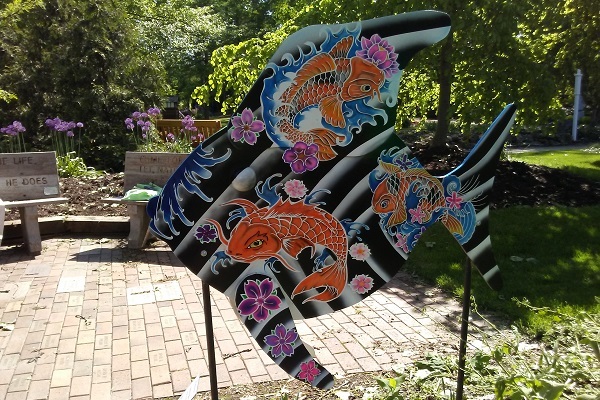 This year's theme is Something Fishy and features handcrafted wooden fish made by Rotary Botanical Gardens' volunteers. 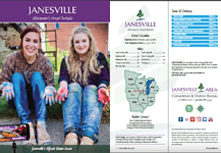 The decorated fish will become part of the 2017 StoryWalk program held in partnership with Janesville's Hedberg Public Library. The featured StoryWalk book is titled Commotion in the Ocean by Giles Andreae. 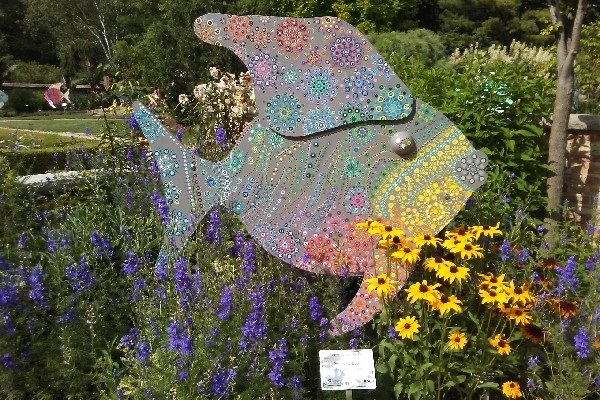 The fish will be featured in the Aquarium Garden through September 4, after which they will be auctioned off at Rotary Botanical Gardens during a free reception and live auction on September 8.